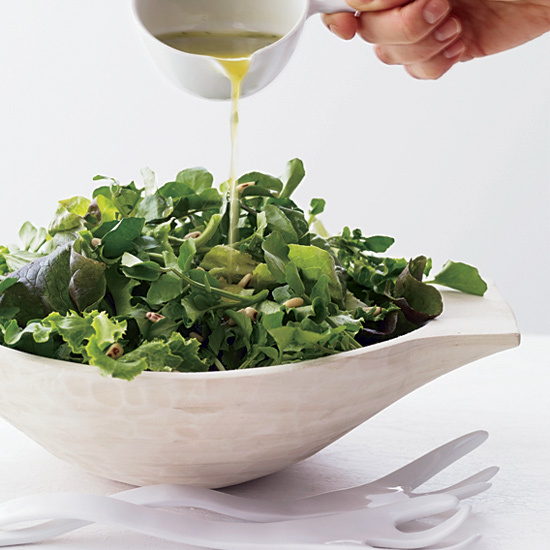 New Year’s Day brunch should be long and leisurely, with plenty of different hangover-combating dishes. 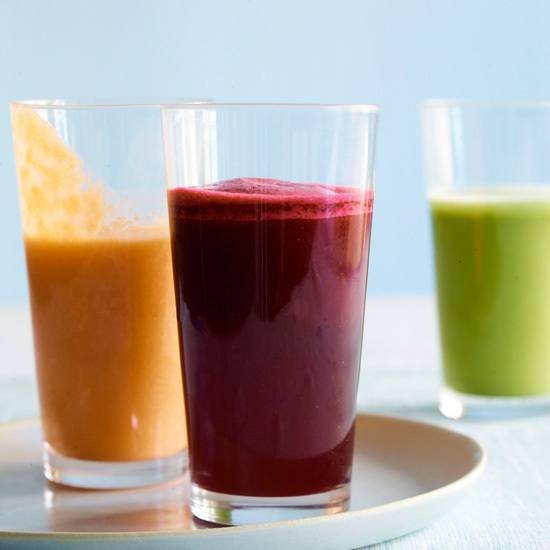 Here, some ideas for the best way to start your year. For an extra-decadent tart, fill pastry with the soft French cow’s milk cheese Époisses, along with ham, apples and cream. 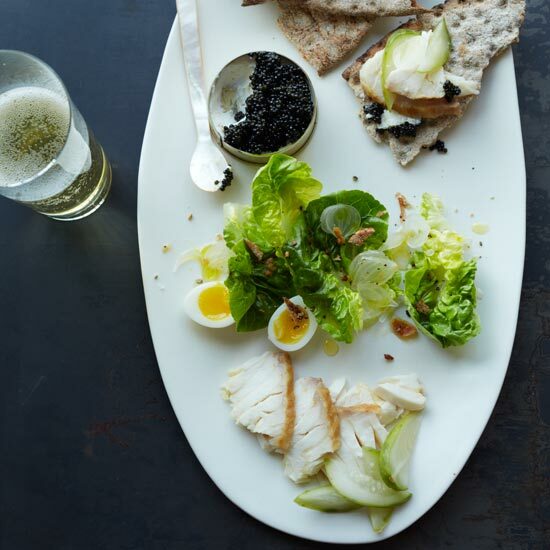 Instead of the usual bagels and lox, serve smoked sturgeon (or sable) with caviar, quail eggs and everything bagel crumbs. 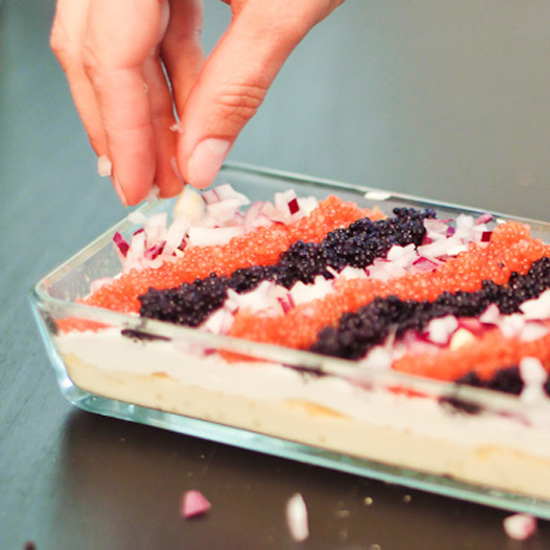 If you missed having caviar on New Year’s Eve, try it for brunch by making this retro-chic “cake”—which is actually custard topped with two types of caviar. 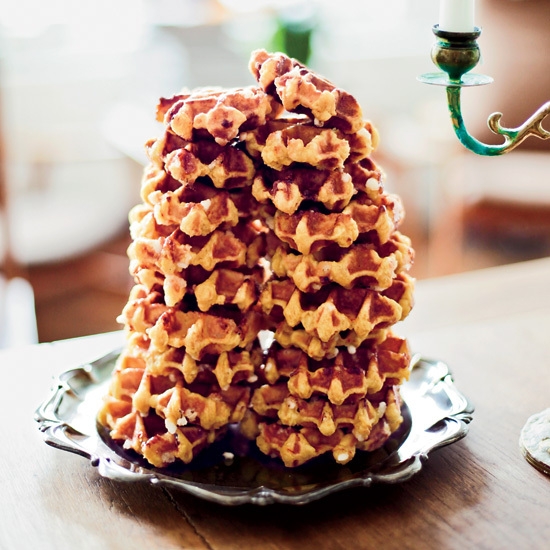 These sugary Belgian-style waffles taste just as good at room temperature as they do hot. 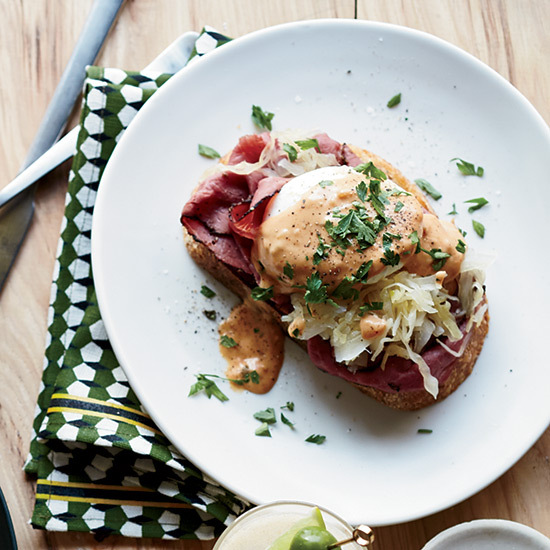 If you’re feeling ambitious, make an extra special version of this classic brunch dish by adding Reuben sandwich toppings or lobster. 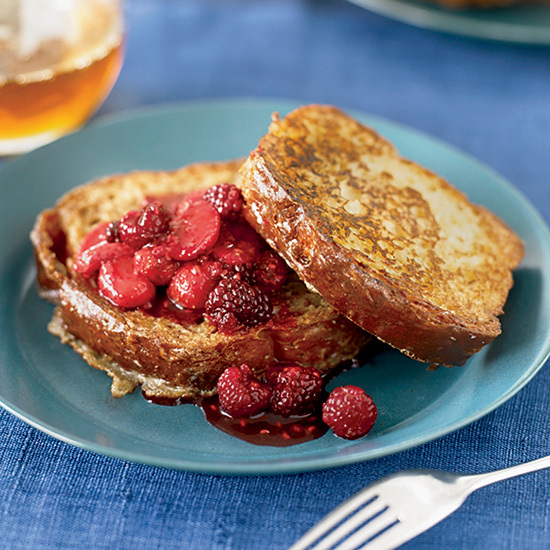 This easy French toast is topped with a warm berry compote, which takes less than 10 minutes to prepare. Upgrade the usual French toast and spread brioche with peanut butter, soak in custard and coat with cornflakes, then cook on the griddle. 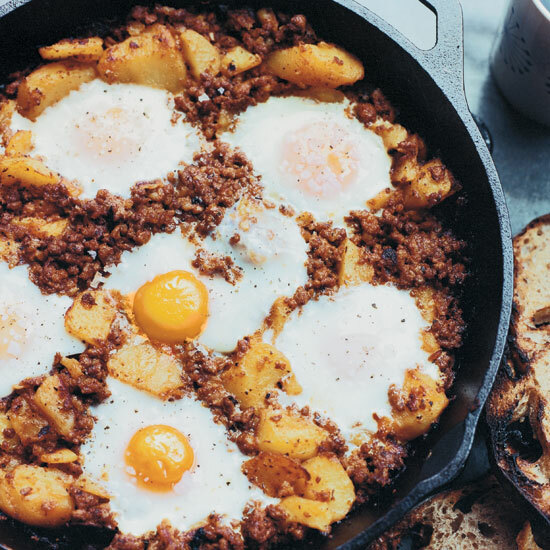 An egg casserole, like one with potatoes and chorizo, is a terrific way to serve a small crowd on New Year’s. 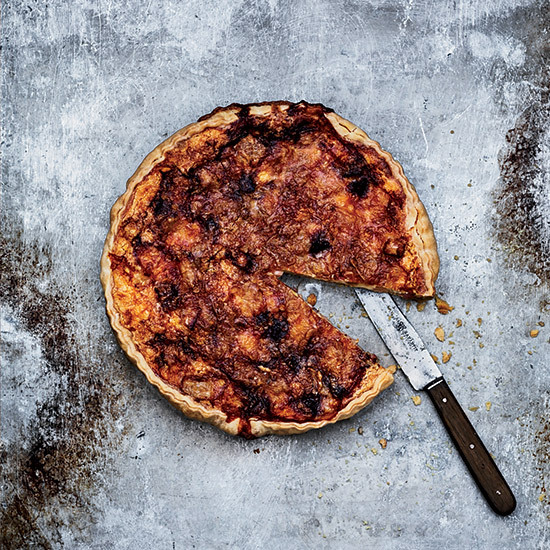 Kristin Donnelly is a former Food & Wine editor and author of The Modern Potluck (Clarkson Potter, 2016) and the blog Eat Better, Drink Better (eatbetterdrinkbetter.com). She is also the cofounder of Stewart & Claire, an all-natural line of lip balms made in Brooklyn.